[New Video] ContactPigeon in a nutshell! Hard Work, evolution and inspiration are some of our favorite words! All our pigeons work every day to find the best solutions for you in order to increase traffic and sales. Apart from that, we aim to constantly upgrade our platform for the best user’s experience, as we take into consideration all of our customer’s requests. 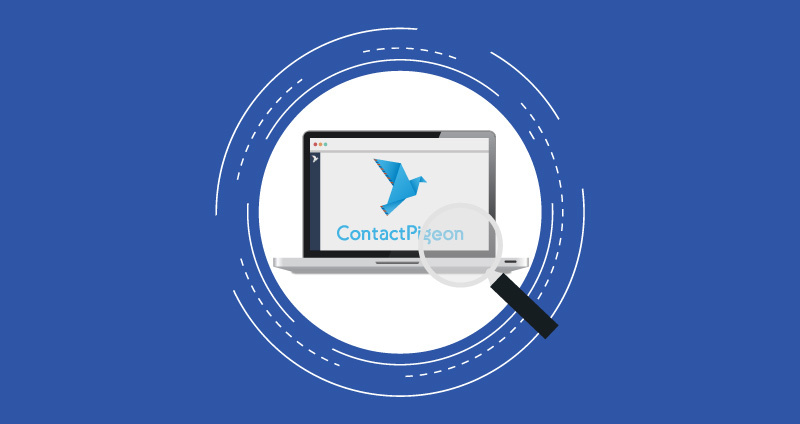 In this post, we would like to present you our brand new video and how ContactPigeon can help you gather the most accurate customer’s information possible. By using the ContactPigeon platform you can create numerous Marketing Automation Scenarios such as Browse & Cart Abandonment, replenishment campaigns, as well as, Welcome Series. The best part of our platform is that the creation of all the campaigns mentioned above can be done with our easy to use email editor, simply by dragging and dropping the elements you would like to be shown in your email campaign. Whether this is an image, text, a product or a combination of many different elements! 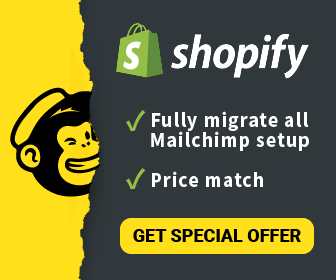 The ideas are not limited to campaigns only, as we offer you the easiest way possible to create attractive dynamic pop-ups that will help you gather new emails to increase your contacts! New-comers are about to leave your website? Set up the Exit Intent Popup and catch them before they leave! These easy and cool steps will guide you on the right path in order for you to dig deep into a customer’s profile, by using segmentation, with the ultimate goal to provide the best, customized experience! All our features will provide you with endless possibilities to reach your target! Call it magic if you like, we call it ContactPigeon!